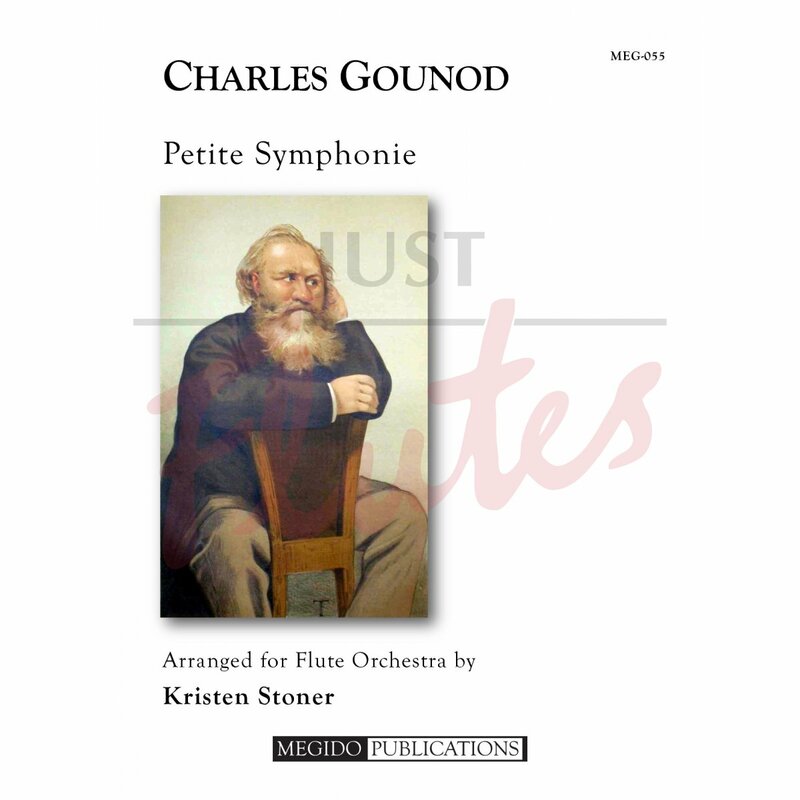 Charles Gounod composed the "Petite Symphonie" in 1885 for flutist Paul Taffanel. 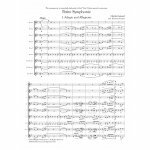 The original instrumentation is for a double wind quartet (2 oboes, 2 clarinets, 2 horns, 2 bassoons), plus a single flute. 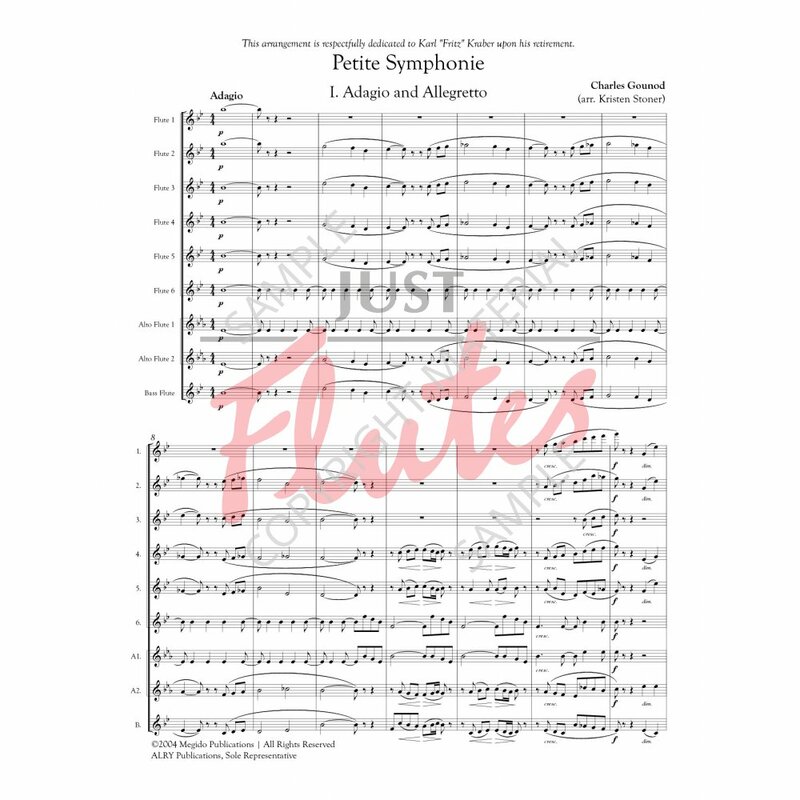 Here, it has been arranged in its entirety for flute ensemble.